I completely agree with you. 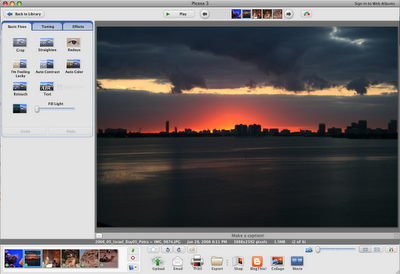 I also like Picasa more. A few days ago I found a website, that could picasa for windows 10 free download https://yepdownload.com/picasa on my computer. I also like the fact, that Picasa supports Google+ accounts and can automatically create backup copies of all the photos. This is a great option of this program!